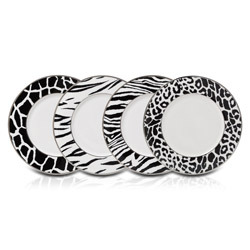 Animal print’s exotic and mysterious appeal is timeless. 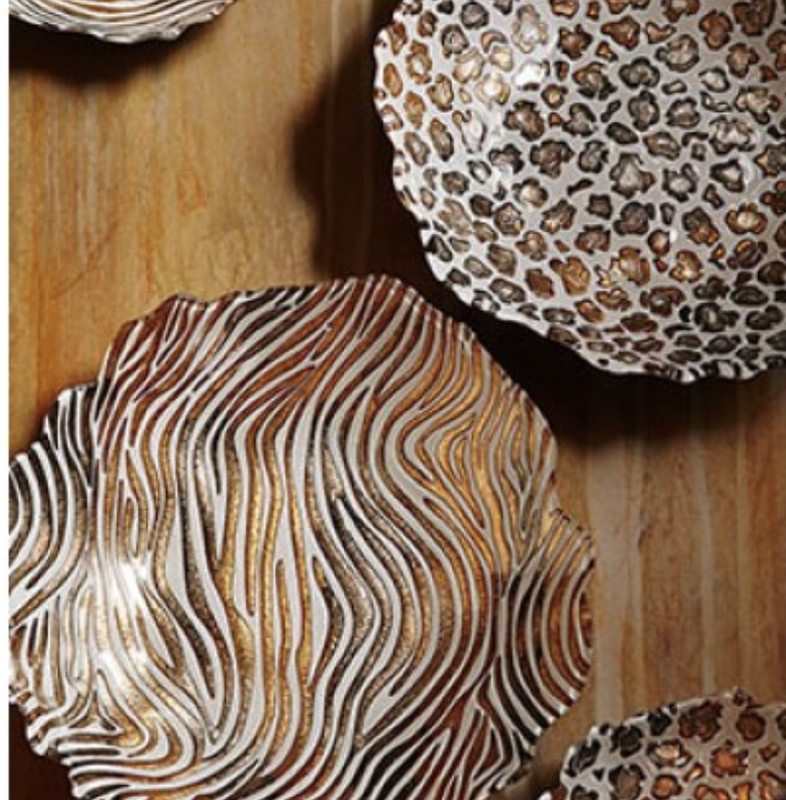 Rich and reflective, our shimmering metallic Safari Glass brings a touch of glamour to any space. 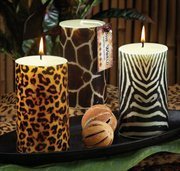 Fill the air with exotic perfume and set the scene for evening enchantment! 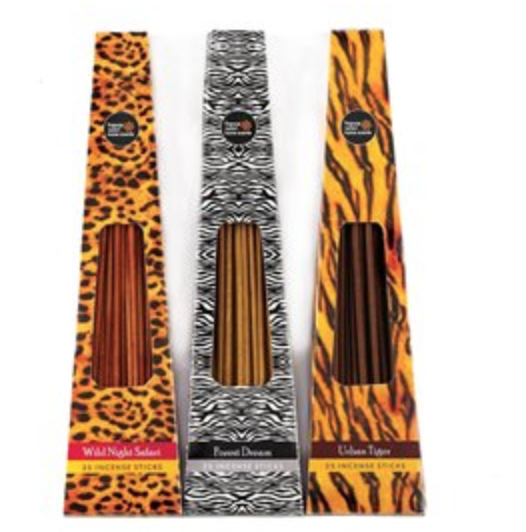 Three custom blended incenses release a subtly spicy mix of musk and floral fragrance for an air of mellow magic any time you please. 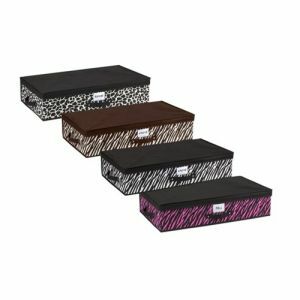 Each box is 2 5/8″ x 10 5/8″ x 3/8″ high. 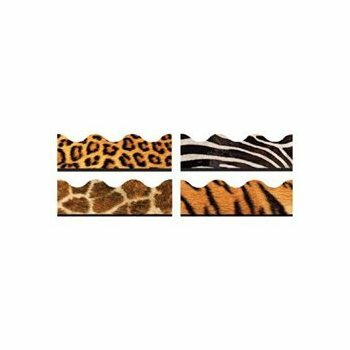 Tiger, Leopard and Zebra print. 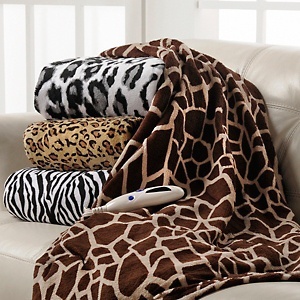 Four popular Animal print trimmer designs in one convenient pack! 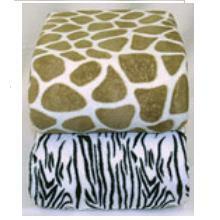 Leopard, Zebra, Tiger, Giraffe pattern assortment. Create eye-catching displays of student work, frame bulletin board sets, and create craft projects. 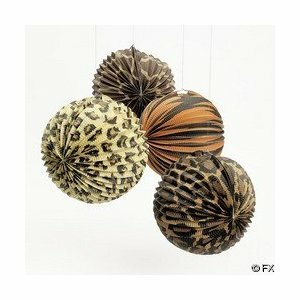 Great for party decoration! 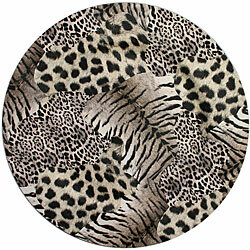 Exotic, sophisticated and incredibly versatile- animal-print rugs at incredibly tame prices. 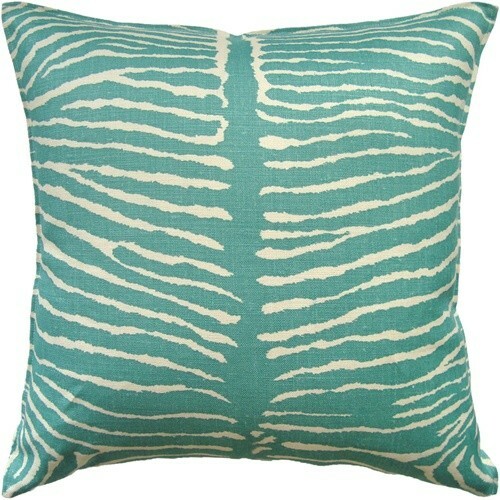 Perfect in your living room, den, bedroom or dining room, they’ll add excitement to traditional or contemporary decors. Leopard. 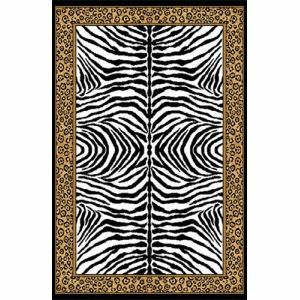 Cheetah border, Tiger and Zebra print. 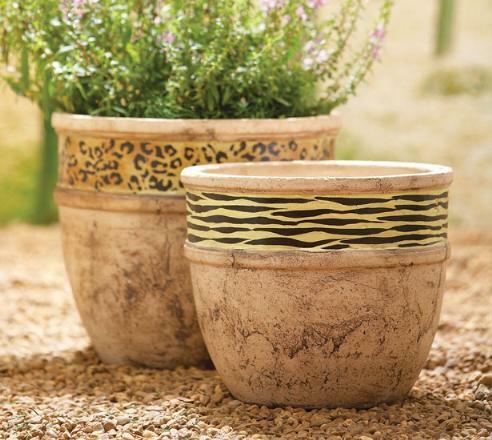 Crafted of silky-soft polypropylene with woven jute backing. Vacuum regularly. Blot stains with mild detergent and water. Imported. 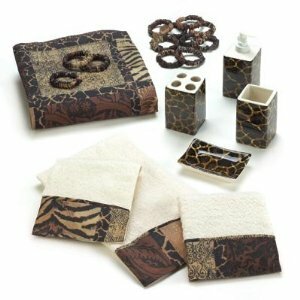 A patchwork design in Reptile prints on faux suede. By Maytex Dimensions: 72″x70″. 100% Polyester. Machine Washable.